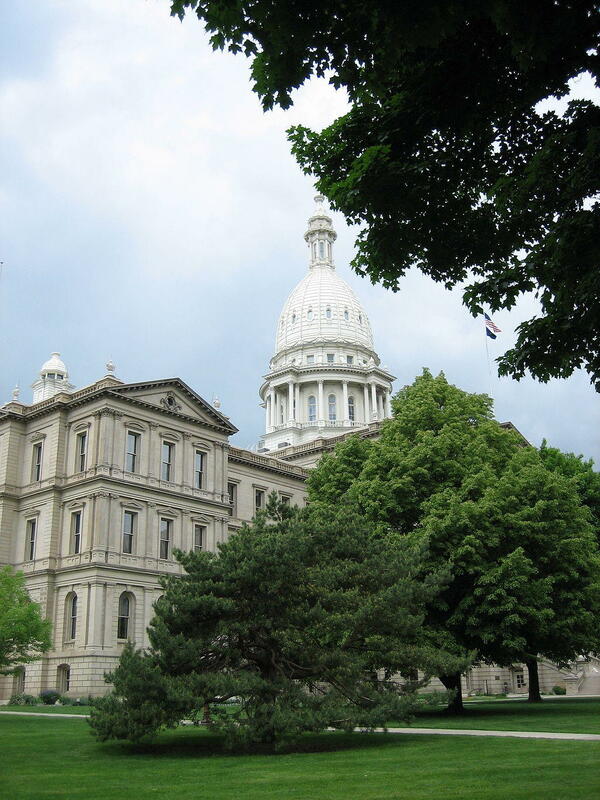 Lansing's growth stemmed from the legislatures decision to relocate the capital from Detroit to Lansing Township. This story may sound familiar to many, but it turns out it’s not true. David Votta, Community Engagement Librarian at the Midwest Collaborative for Library Services, sat down with Current State’s Emanuele Berry to debunked the myth of Lansing’s foundation. Michigan's energy policy will become a hotter topic in the final months of 2013. Officials have held a series of energy public forums around the state this year. This Friday, Governor Rick Snyder will begin sharing the results with the public and the legislature. 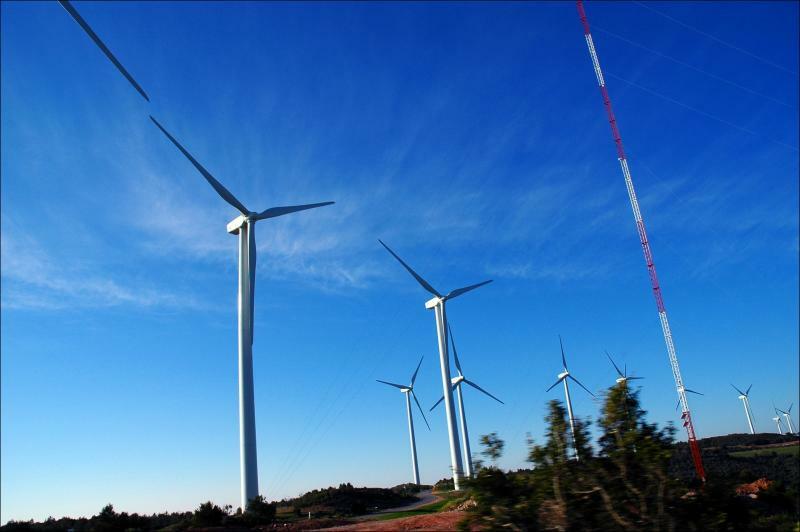 The legislature is expected to spend 2014 addressing state energy policy. Today on Current State: Environmental advocate anticipates Michigan energy plan discussion; GM celebrates the Lansing Grand River plant's millionth vehicle; Documentary 'Imported from China' highlights rapid growth of Chinese international students; Debunking myth of Lansing as 'Biddle City;' and Current Sports Al Martin on MSU football. Current Sports host Al Martin shares his thoughts on the MSU football team's victory over Youngstown State this past weekend. Over 200,000 Chinese international students study in the United States each year, drastically altering the makeup of universities across the country. 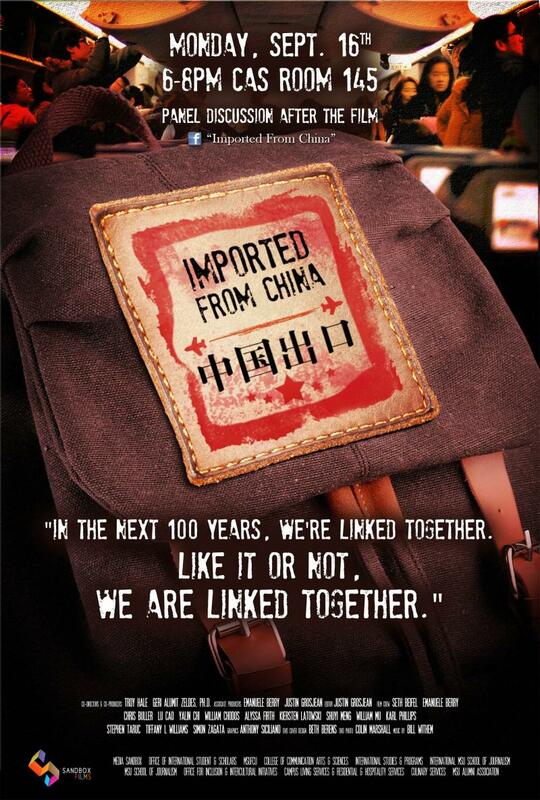 The film “Imported from China” features the personal stories of several Chinese international college students at Michigan State, as they navigate life in America. The film's Co-Director's, MSU Academic Specialist Troy Hale and Associate Professor Geri Alumit Zeldes, joined us to discuss the film.